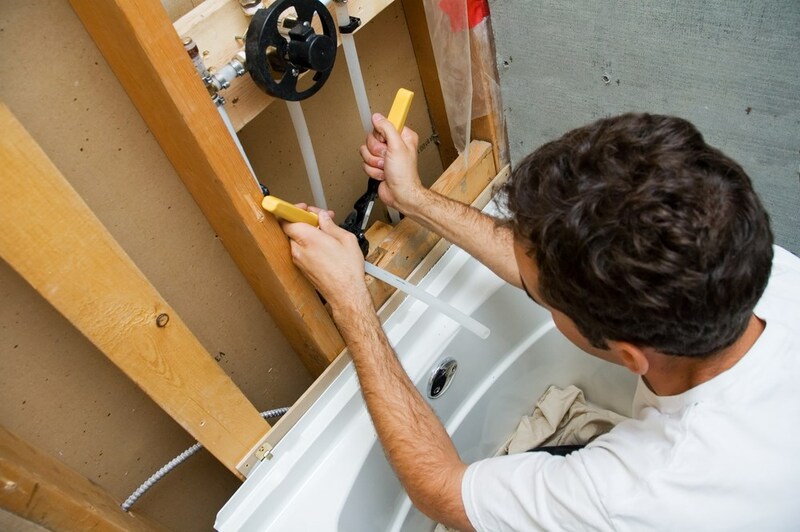 Our fast and efficient bathroom remodelers can transform your bathroom with a shower remodel in no time. 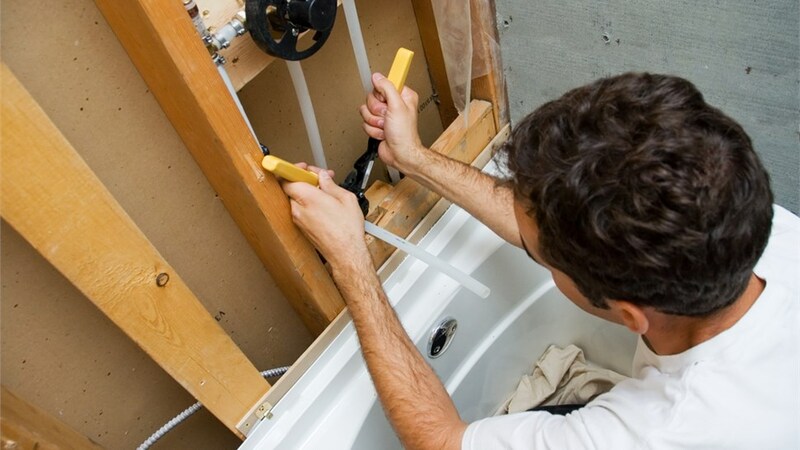 Are you looking for a fast and affordable way to improve your outdated bathroom? Why not start with a shower install project? When you come to the reliable contractors of Tiger Bath Solutions, you can find a beautiful new shower for unbelievably low prices. Best of all, our Chicago remodelers have the industry know-how and tools to complete your shower installation with minimal disruption to your daily routine. Vast Product Selection: Whether you want a shower enclosure, a conversion, or just a standard shower, we have a variety of high-quality products from which you can choose. 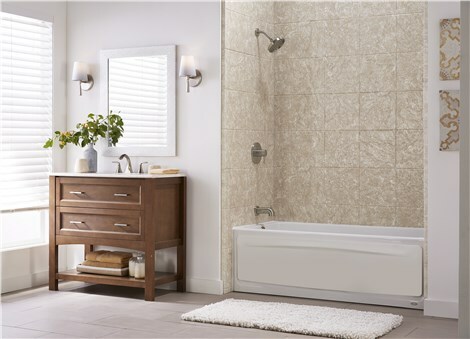 Design Consultation: You can sit down with one of our experts to customize the appearance and function of your shower. 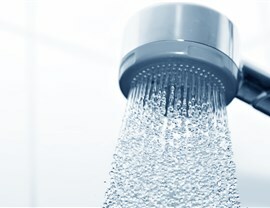 Strong Warranties: To prove how long-lasting our showers are, we stand behind them with a limited lifetime warranty. Stop asking “which shower installers near me offer the best deals?” and come to Tiger Bath Solutions today. 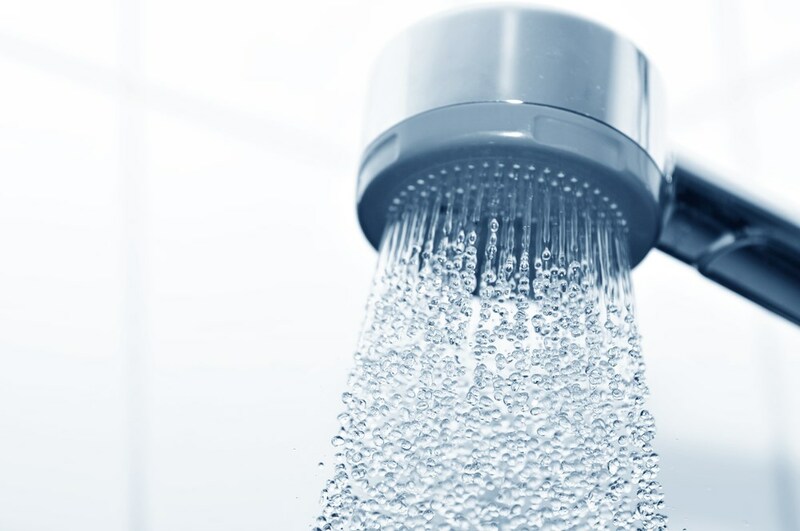 We offer some of the most competitive rates in the Chicago area, so we encourage you to contact your local shower installer in Chicago to find out more about the price of your project. You can call or simply fill out our online form to request your free quote.